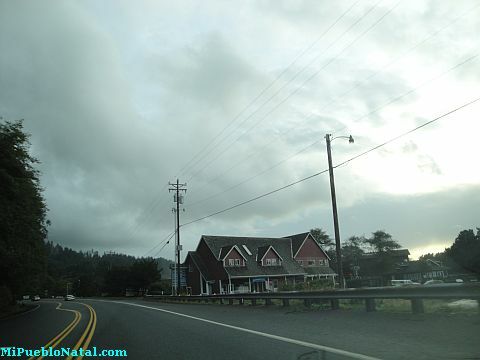 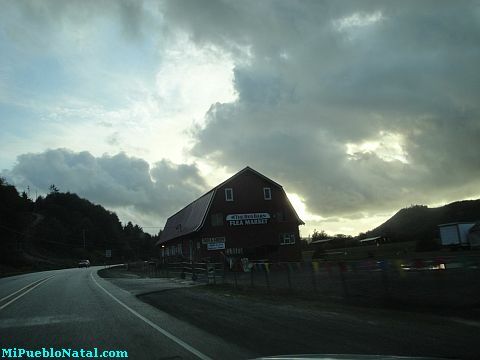 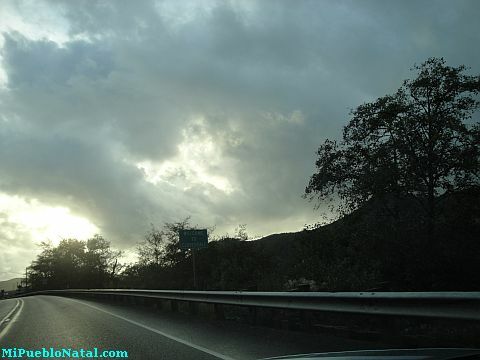 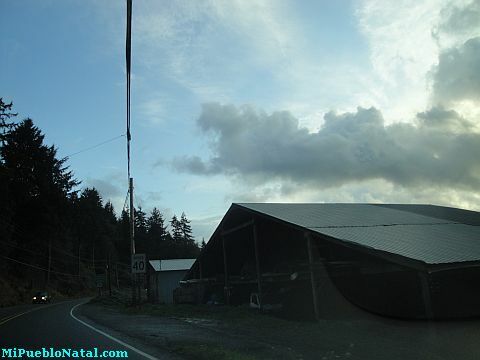 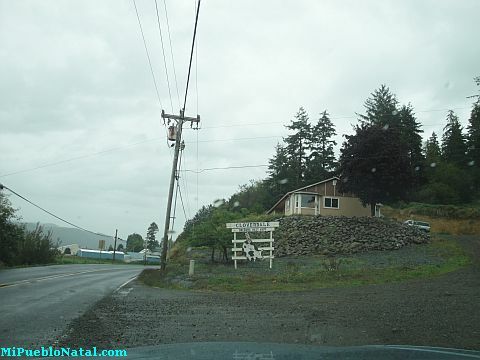 Cloverdale is a small unincorporated town located along the Oregon coast on highway 101. 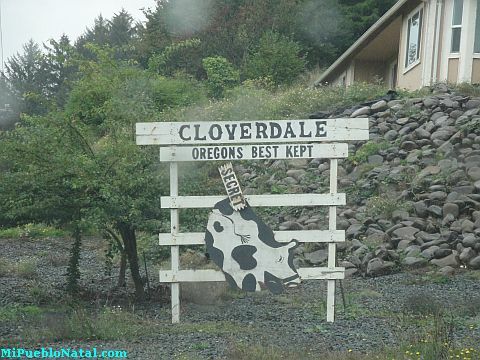 According to the 2010 US Census, Cloverdale has a population of 250 with an area of 0.8 square miles. 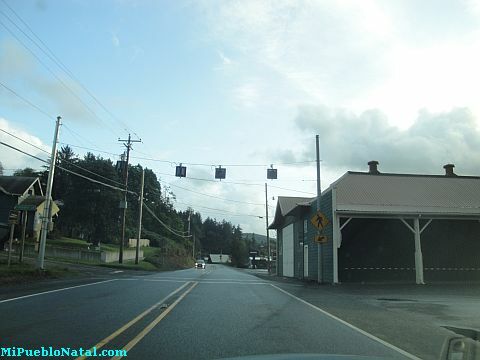 Cloverdale is located 20 miles south of Tillamook. 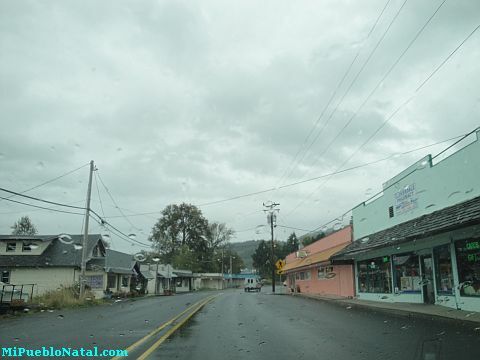 Cloverdale weather during our visit - Even though Cloverdale is a beautiful place we did not stop because it was getting dark and the weather was not good. 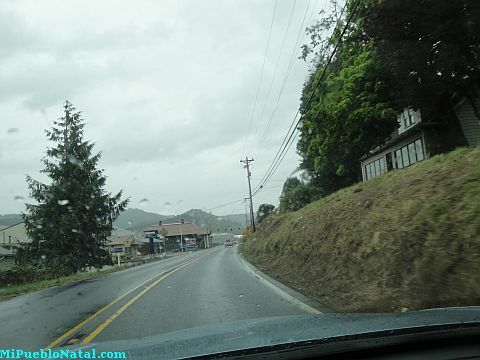 It had been raining and it was cold. 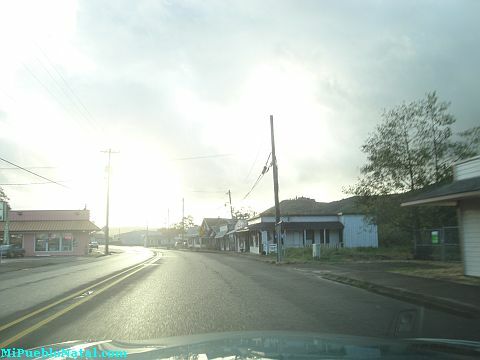 This was not a good time to stop to take pictures but the ones we took while we drove by, will do for now. 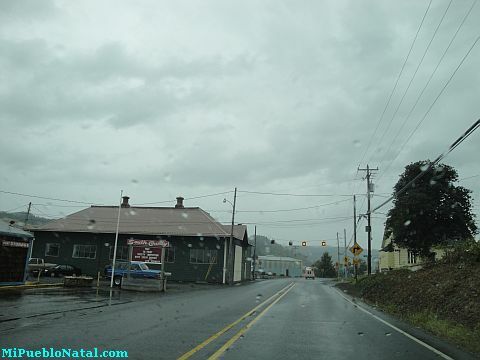 Maybe next time we will be able to catch a nice sunny day. 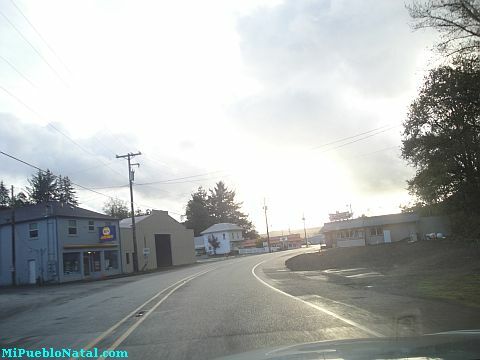 I hope you get to enjoy the pictures below and get an idea of what this town is about. 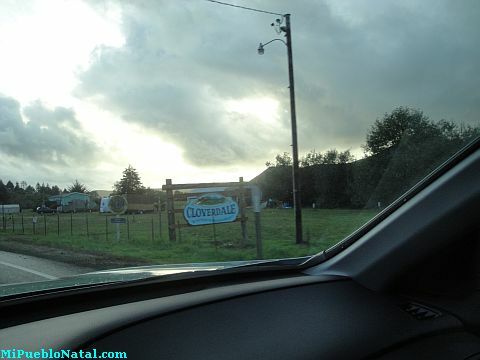 It is difficult to find detailed information about Cloverdale. 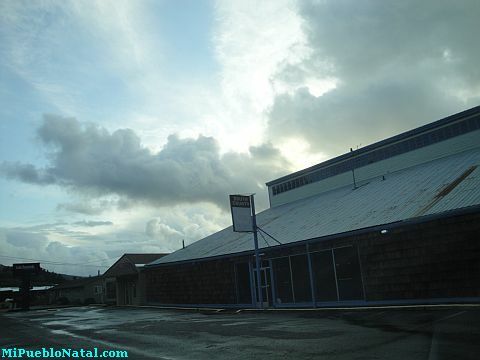 If anyone out there sees this page we will appreciate if you can provide us some information about this place so we can share it with our visitors.